The HKRU Community Foundation first started a touch rugby programme in Cape Collinson Correctional Institution in 2015, working together with the Correctional Services Department (CSD). 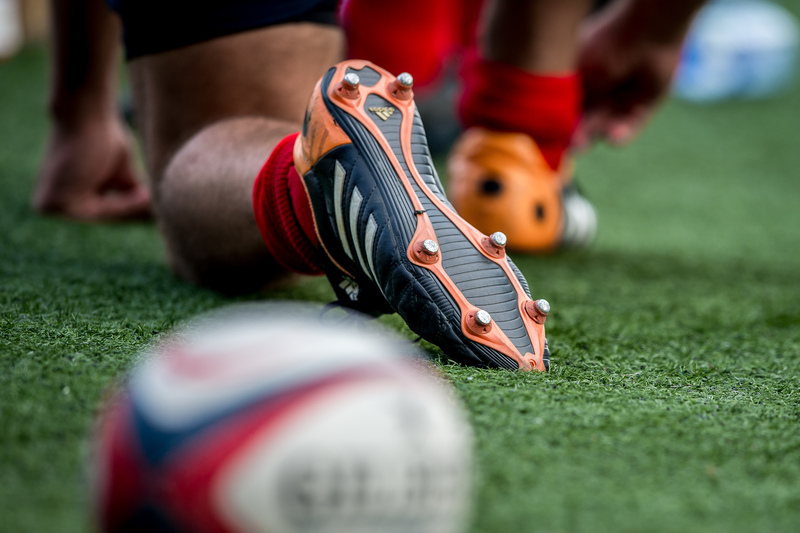 There have been 4 courses held annually with groups of young offenders since then, and rugby has become a regular activity. Building on this success, on 20th October the programme expanded to Pik Uk Correctional Institution, where Foundation coaches delivered the first of 8 touch rugby sessions on Saturday afternoons through until Christmas. The HKRU’s collaboration with CSD also extends to offering an annual apprentice placement for an ex-offender, in support of their efforts to encourage rehabilitation and reintegration into society, and of course CSD have their own very successful staff touch rugby teams, and are the current Disciplined Services Men’s and Women’s Champions!